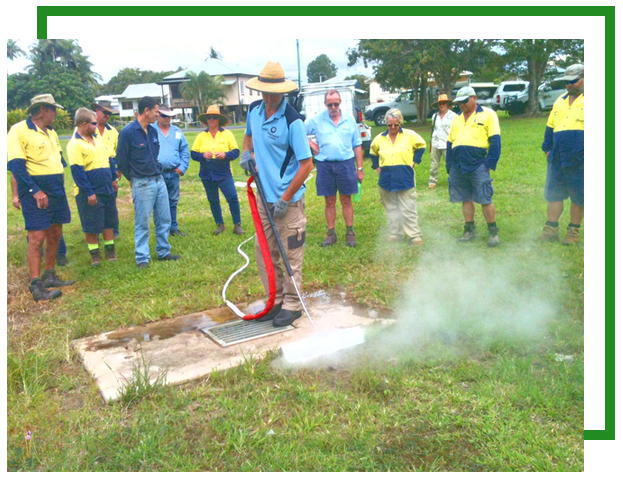 Steam weeding provides a weed management solution that enables councils to reduce the use of herbicides in public and environmentally sensitive areas fulfilling 'duty of care' towards their residents. Would your Council like to take advantage of saturated steam weeding to reduce herbicide use ? How can you make the switch away from chemicals and eliminate the burden of these hidden costs? You need thermal weed control – a cost effective, environmentally-friendly saturated steam and super-heated alternative to chemical herbicides. Steam is 100% herbicide free, and safe to use around sensitive ‘No Spray’ zones. The risk of litigation, and complaints from residents is dramatically reduced for organisations as there is no drift spray, it can be used in practically all weather conditions, and it is safe to be used in close proximity of children, adults, shops, and wildlife.